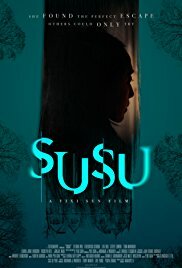 Massive Congratulations to Yixi Sun who is having the first screening of SUSU this weekend at The East End Film Festival - 'this film masterfully marries cultural elements from both East and West in order to deliver a visually breathtaking thriller that makes it impossible to take your eyes of the screen.' 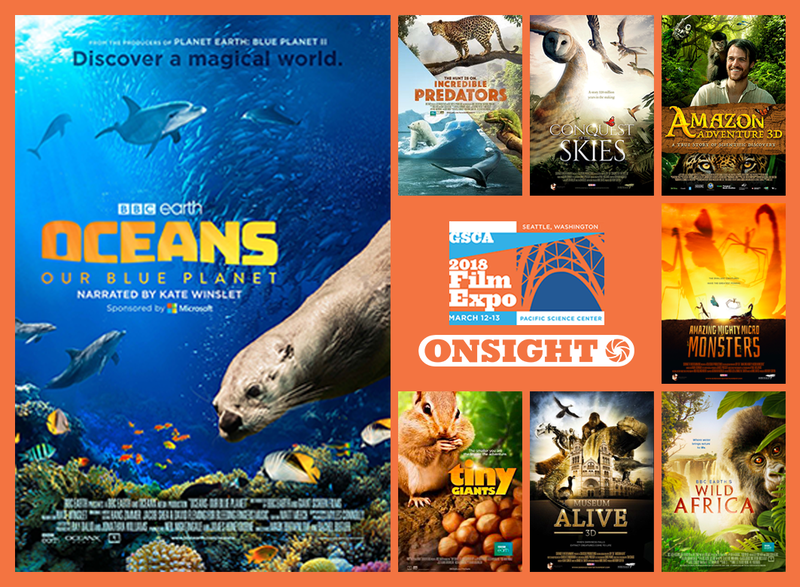 OnSight were thriled to provide full post for this wonderful feature and are very happy that it will have its first screening at such a great festival. 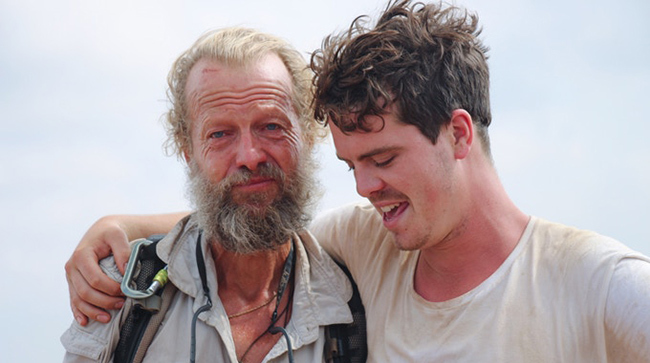 Massive congratulations to Fizz&Ginger films who will be screening The Isle at the East End Film Festival! This is a lyrical, beautiful, second feature written by Matthew Butler-Hart, about three sole survivors of a devastating ship wreck who spot salvation in the shape of The Isle, then start to uncover the strange past of the once vibrant island. OnSight were thrilled to provide full post for this great feature and are super excited to be attending the screening tonight.